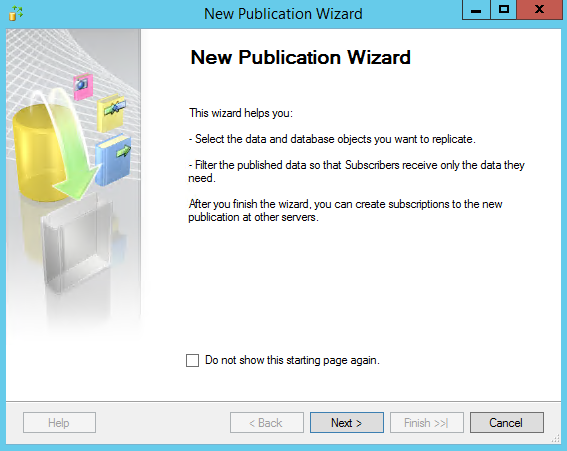 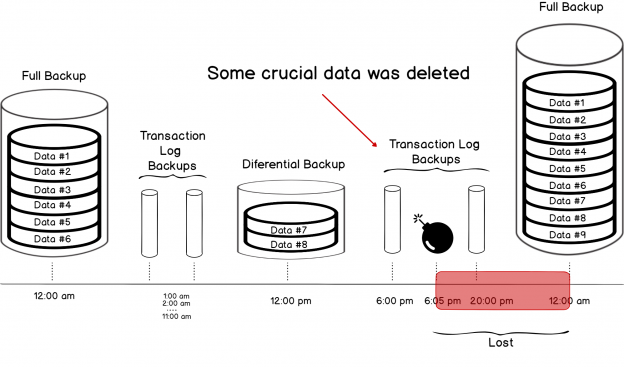 In SQL Server, we take transaction log backups regularly to have a point-in-time recovery of a database. 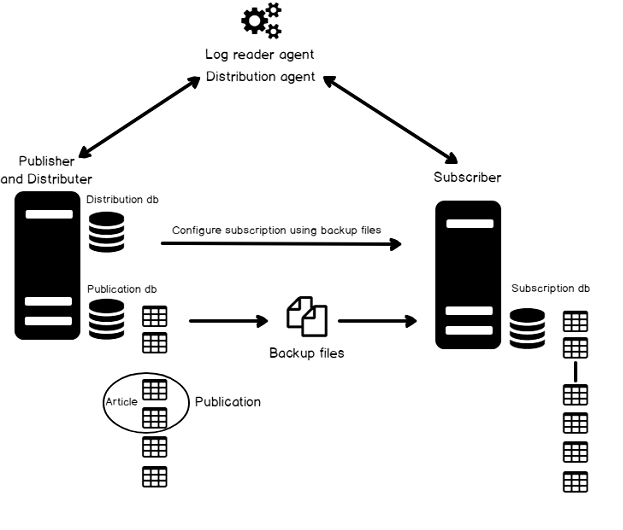 It is essential to define the backup policy with the combination of full, differential and transaction log backups. 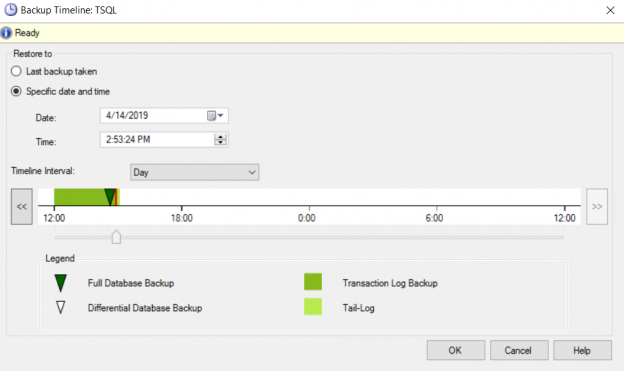 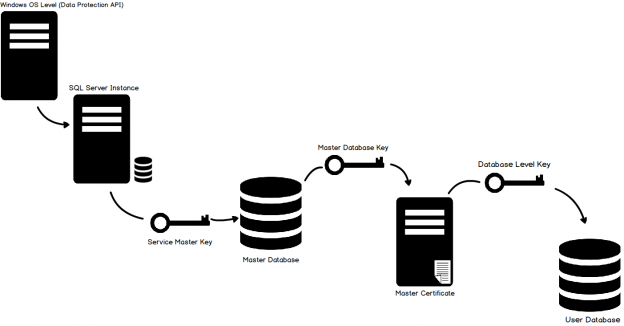 A standard configuration of backups for large databases in the production database environment is as follows. 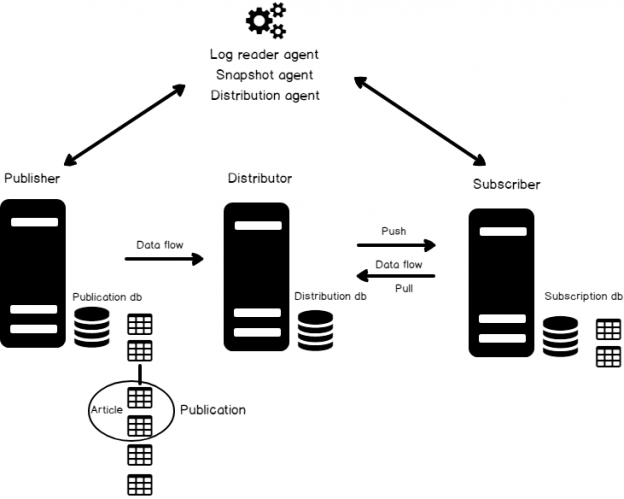 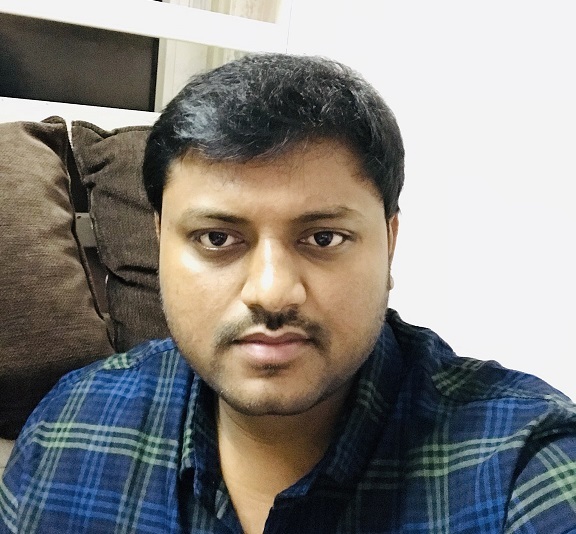 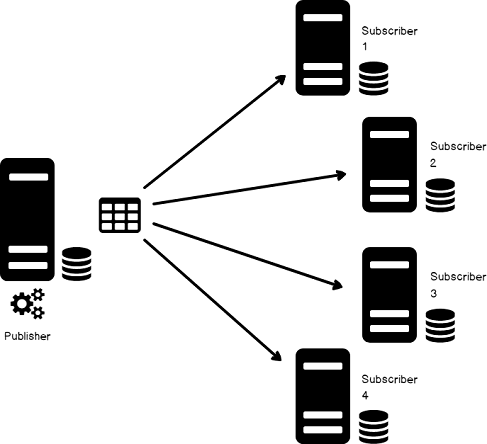 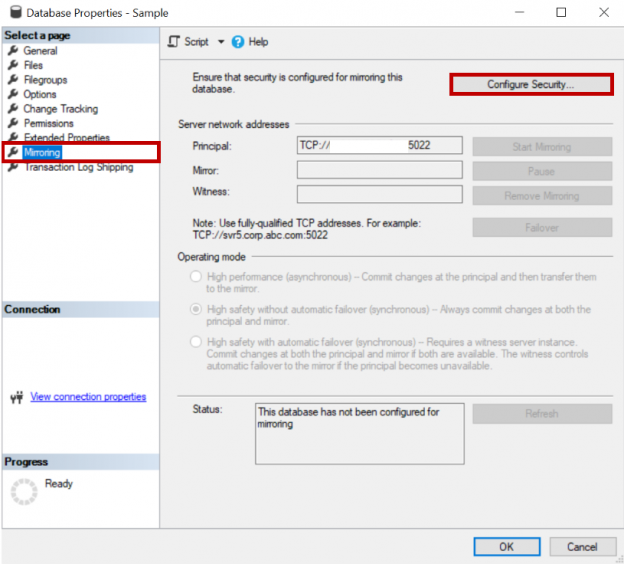 In the previous articles of this series (see TOC at bottom), we discussed the main concept of the SQL Server transaction, the internal architecture of the SQL Server Transaction Log and finally the Virtual Log File and the best practices in managing the VLFs. 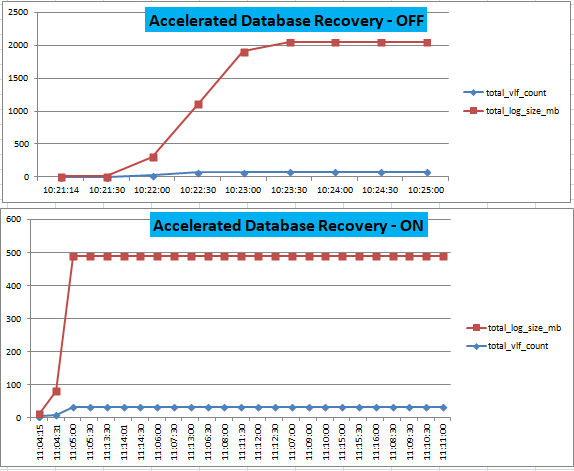 In this article, we will go through the relationship between the SQL Server Transaction Log and the three database recovery models. 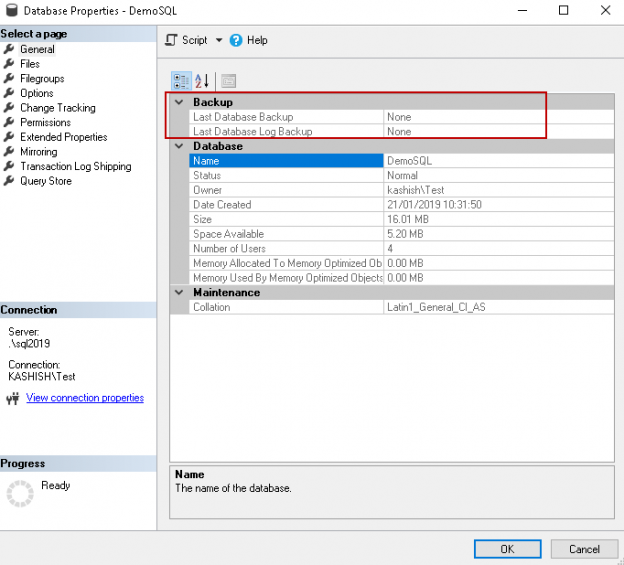 In the previous articles of this series, we discussed the reasons behind auditing the different SQL Server instance and database events, how to audit the SQL Server instance manually and using the Extended Events and Triggers methods. 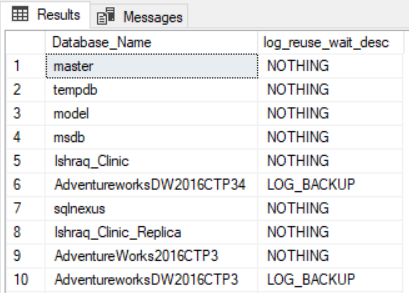 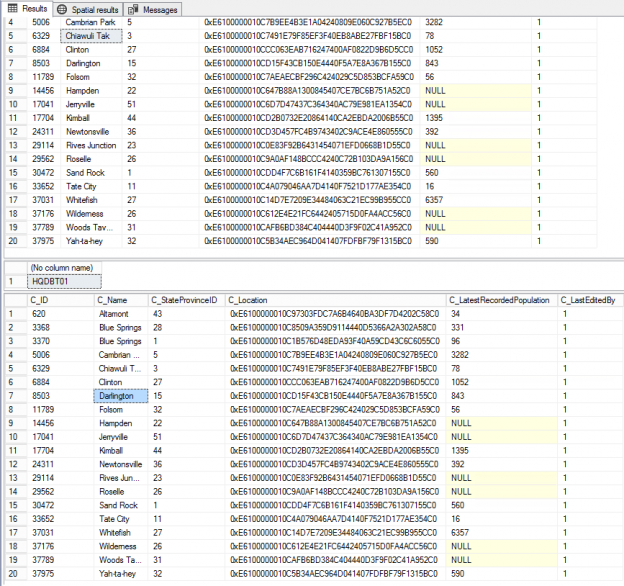 In this article, we will show how to audit your SQL Server instance by reading the content of the SQL Transaction Log file of the user database. 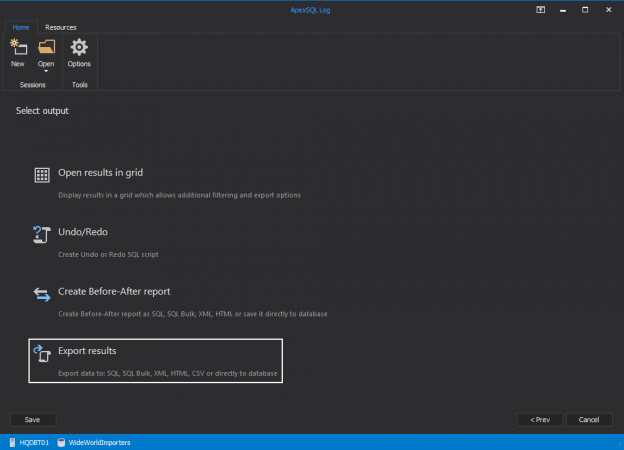 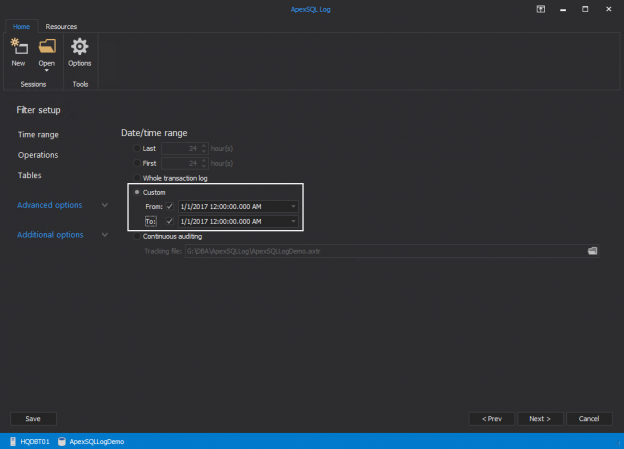 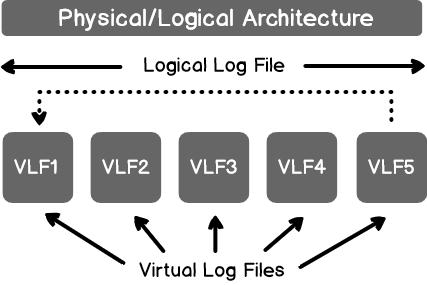 In this article we’ll review SQL Virtual Log files aka SQL Server VLFs, providing an overview and review topics related to size, performance, monitoring and troubleshooting. 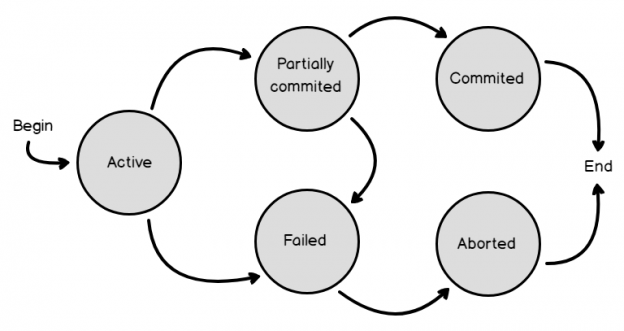 In general, a Transaction is a single unit of work consists of multiple related tasks that should succeed or fail as one atomic unit. 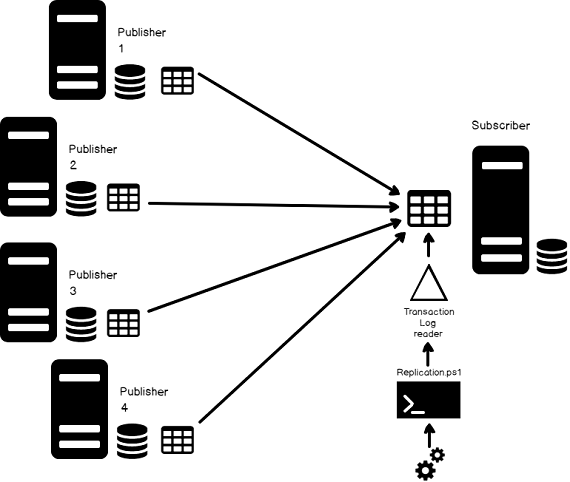 To make the concept of the transaction more familiar and why it should go all or none, imagine one of the most critical transaction examples in our daily life, which is withdrawing money from the ATM.